Each month, members of the Soho International Crime Club receive a new selection from Soho Crime’s library. The books arrive early, before they are actually available on bookstore shelves, and oftentimes are accompanied by related trinkets, exclusive access to author interviews and content, and discount coupons to the Soho store. February is shaping up to be an especially promising month to join the club as beloved author and MWA Grandmaster Peter Lovesey’s Bertie: The Complete Prince of Wales Mysteries is our featured title. The Complete Prince of Wales Mysteries collects all three of Lovesey’s charming and thrilling Bertie adventures in a single volume for the first time. Well, we must say we agree! 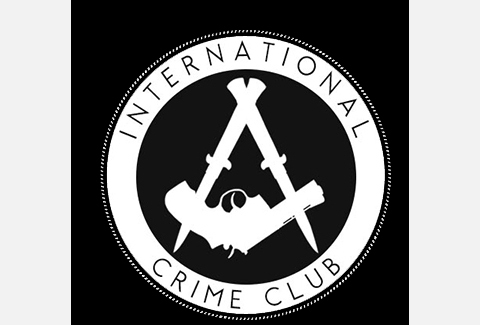 What’s more, we have a special, limited-time incentive: become a Crime Club member by 1/23/19 and your last month is free! That’s twelve months of books, plus all of the swag and bonus reading material, with a whole month free of charge. As a token of our appreciation, we will also send you a special “Welcome to the Club” package along with your first book.